"When in Rome, do as the Romans do," we've heard time and again. When you're visiting a foreign place for the first time, it's natural to want to do the locals right by following their traditions, and even learning a few phrases. 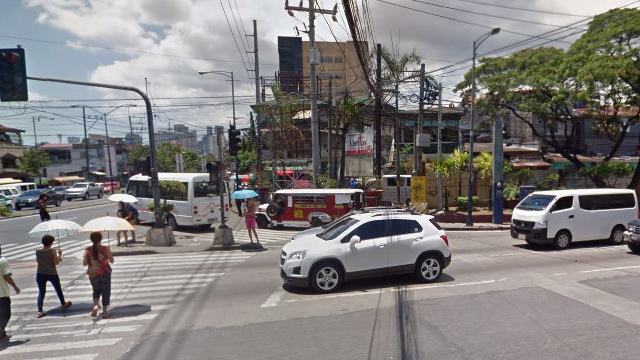 One common offense that tourists make? Pronouncing the name of the country or place that they're touring incorrectly. 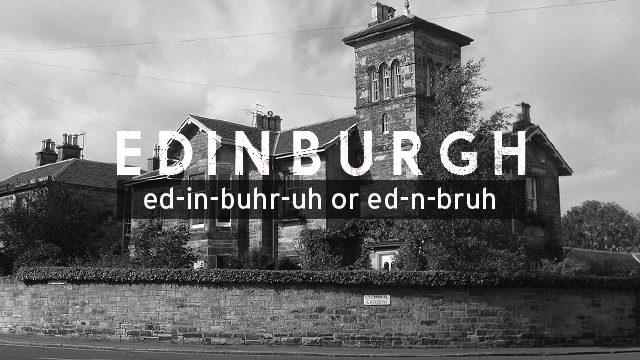 There's the case for pronouncing a place in English, but have the courtesy to pronounce it the way the locals do when you're visiting. 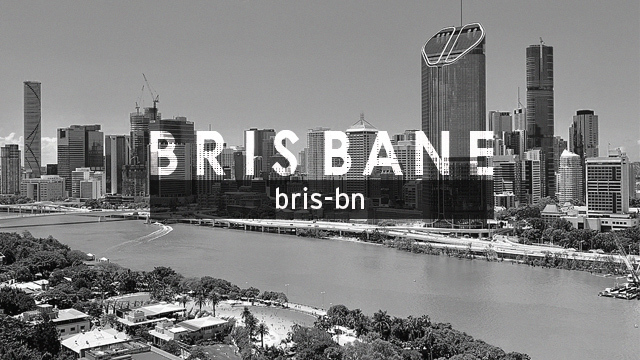 We're giving ourselves a harder time by actually saying out "Brisbane" completely. People like to say it as it's spelled and stress the second syllable by saying "bane." If you like to do as the Aussies do, then they would typically drop the vowel 'a' and pronounce is "bris-b'n." If you're a fan of the British Royal Family then you might know this one. Prince Philip is the Duke of Edinburgh, pronounced "ed-in-buhr-uh" or "ed-n-bruh" if you say it quickly enough like the British do. We can learn a thing on pronunciation from the Swedish group ABBA. When member Frida sings the first verse of "Super Trouper," she sings: "When I called you last night from Glasgow." 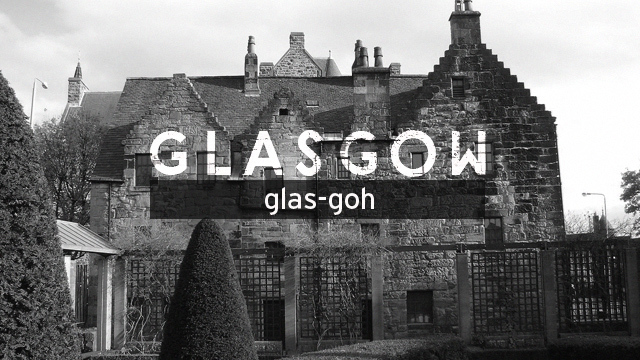 The "-gow" sounds more like "go" than "gaw," which is the correct way of saying the name of this city in Scotland. In Spain, "z" is pronounced as "th," which gives Ibiza its exotic flare. 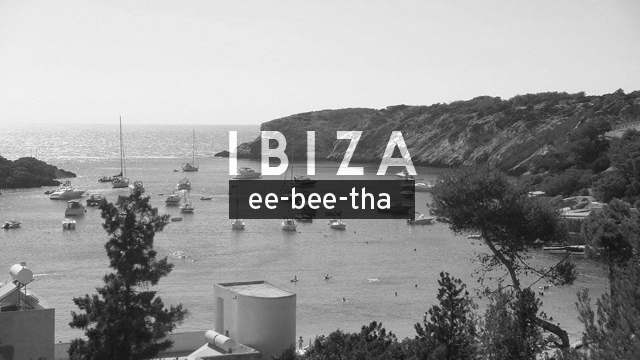 The "i" in Ibiza, however, sounds more like an "ee." 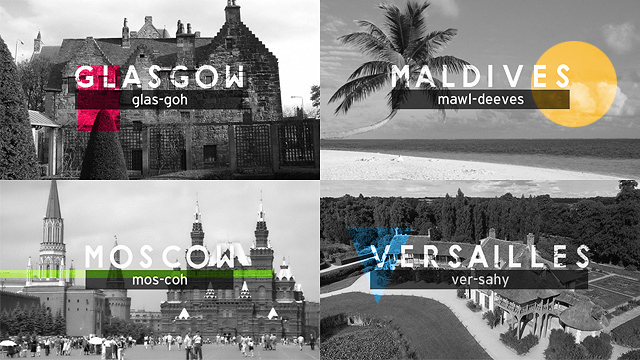 This four-letter word might look simple to pronounce but it turns out that there are at least two incorrect ways people have been mispronouncing this Southeast Asian country. 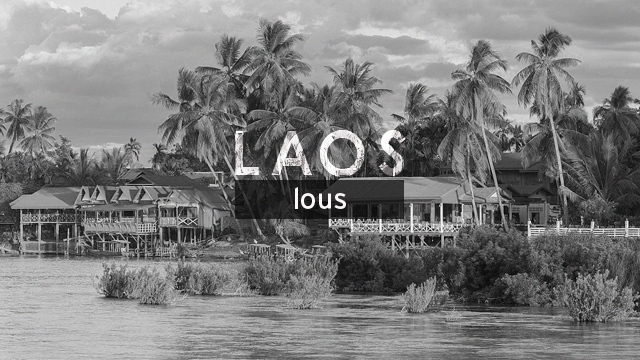 "Lao" said with a silent 's' and "la-os" are two such examples. The correct way is to think of it like the word "blouse" but without the b. 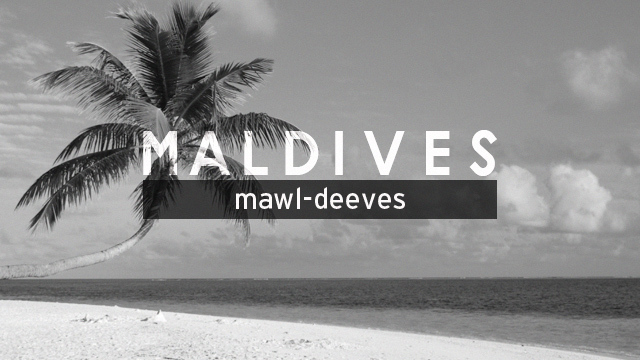 It was never "mahl-dives" or "mal-deeves." Think of the word "mall" when you pronounce that first syllable. 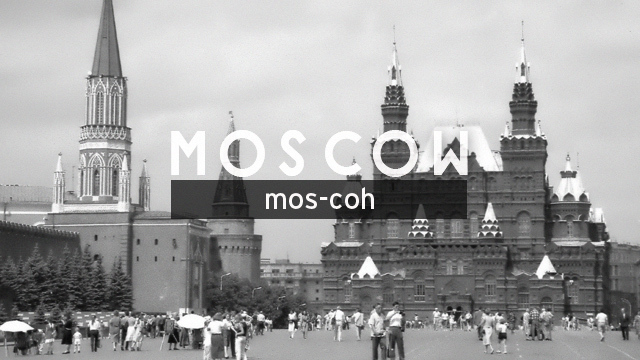 The last syllable in Moscow ("-cow") rhymes with "low" or "grow." Some people would wrongly pronounce it as "mos-cow." 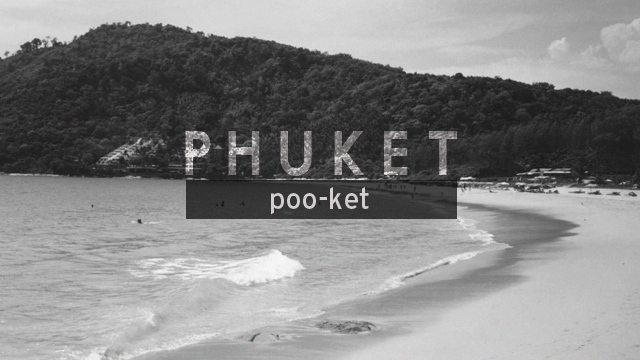 Tourists have long been mispronouncing the name of Thailand's largest island. It's really as easy as saying "poo-ket" instead of "foo-ket," as some foreigners mistakenly do. "[It's] not seashells," the headline of a Seychelles News Agency story proclaims. 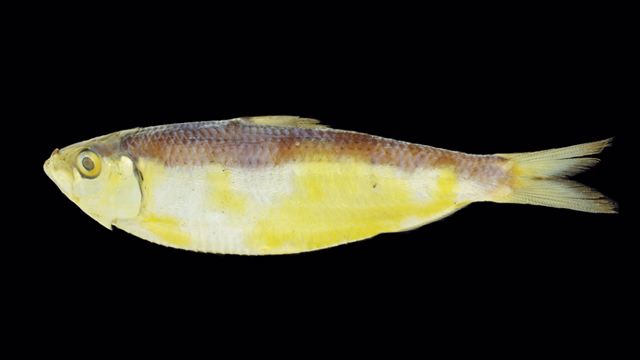 This people of this island archipelago are used to hearing foreigners mispronounce their country's name as "sea-shells" or even "say-sheels," when in fact the correct way to say it is "say-shel." 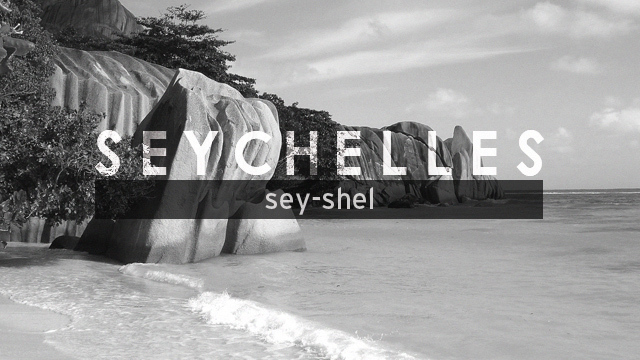 A bonus fact: Its people are Seychellois, or "say-shel-waa." One of the most visited tourist attractions in France is also one of its most mispronounced destinations. The Palace of Versailles, which is famous for its Hall of Mirrors and its garden labyrinths, is often pronounced as "ver-sails." 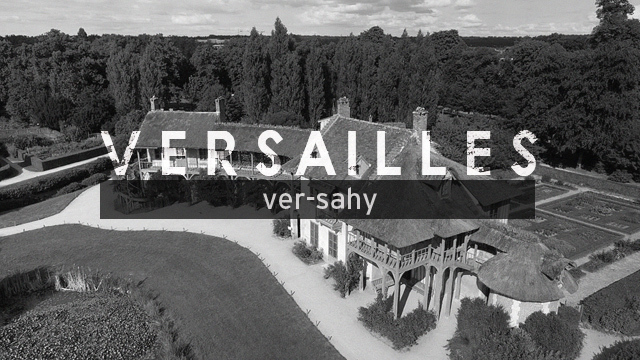 The French have dropped out the two Ls in this case and the palace is pronounced "ver-sahy" or "ver-sigh" for easier recall. This also goes for Marseilles ("mar-say").